Dylan recorded two primary versions. The first recording was made in collaboration with the Band during the “basement tapes” sessions in 1967, and eventually released on The Bootleg Series Volumes 1-3 in 1991. (A remixed version of this 1967 take was rereleased, along with a preliminary take, on The Bootleg Series Vol. 11: The Basement Tapes Complete in 2014.) Of the first demo, Rolling Stone’s Jann Wenner had said, “Curiously enough the music in this song and the high pleading sound of Dylan’s voice reminds one of the Bee Gees.” Dylan recorded the song a second time (with a much different arrangement and altered lyrics, and accompanied by Happy Traum) in 1971, releasing this new version on Bob Dylan’s Greatest Hits Vol. II. 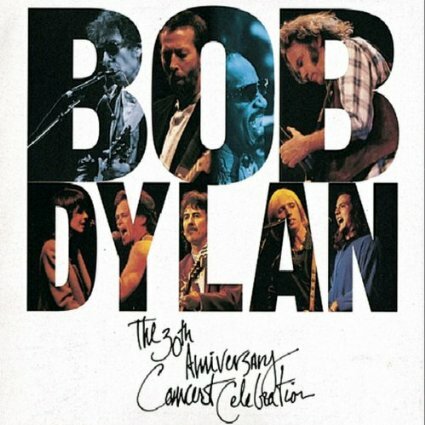 On October 16, 1992, a stunning collection of rock’n roll legends gathered at Madison Square Garden to celebrate Bob Dylan on the 30th anniversary of his first album. 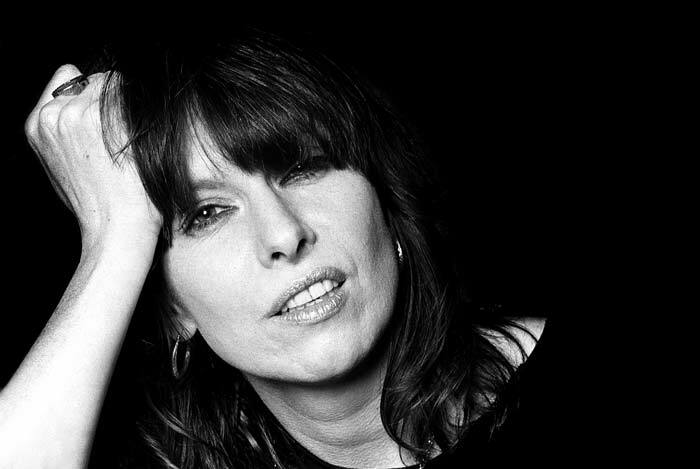 Chrissie Hynde sang I Shall Be Released on this historic event. She came close to make the song her own! One of the coolest people on earth! Wow!! One of my very favorite Performers. Go Chrissie!! 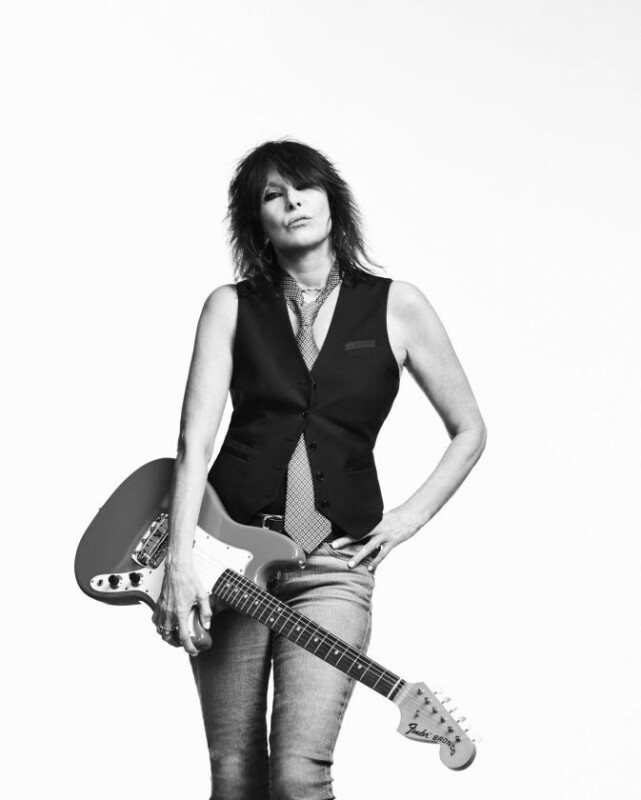 I’ve followed Pretenders since their debut album, great band and great artist!